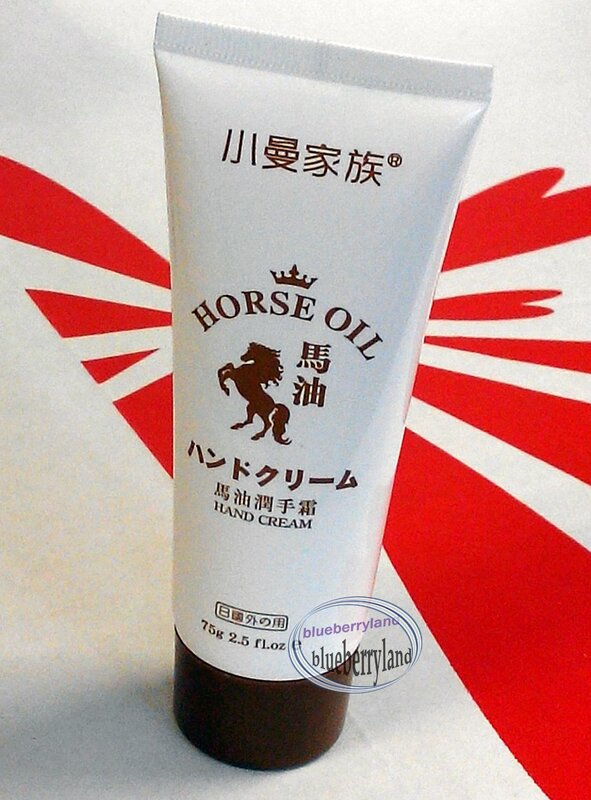 This is a very famous cream in the north of japan which produce by horse fat and it is especially for dry skin type. Can be use as a body cream. You will feel soft and comfortable. • Contains horse oil, glycerin, shea butter, and more for skin nourishment, good for tryout! • Horse oil is famous for its similarity to a human serum. It penetrates a human skin easily, moisturizing, nourishing and revitalizing it. Suitable for all ages. • Horse oil has been used as a ‘folk medicine’ for skin problems, burns and insect bites for centuries. The fatty acid composition of horse oil is similar to that of human sebum. Sebum has skin barrier systems that can protect your skin from bacteria, harmful substances and outside stimuli. • Strongly recommended for people of all ages who have dry skin. Use it in all seasons.